A turn-on-the-century classic. 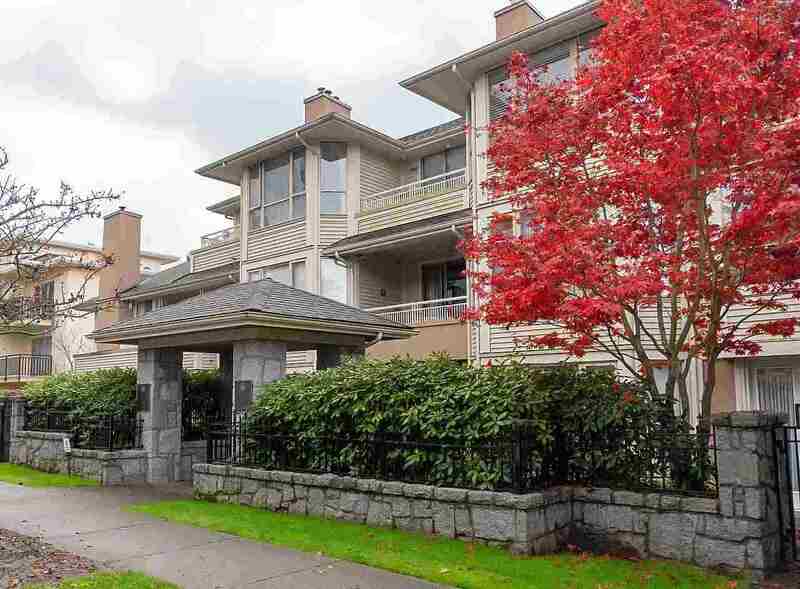 Fantastic location and a rare find just steps to the BEACH and KITS POINT. 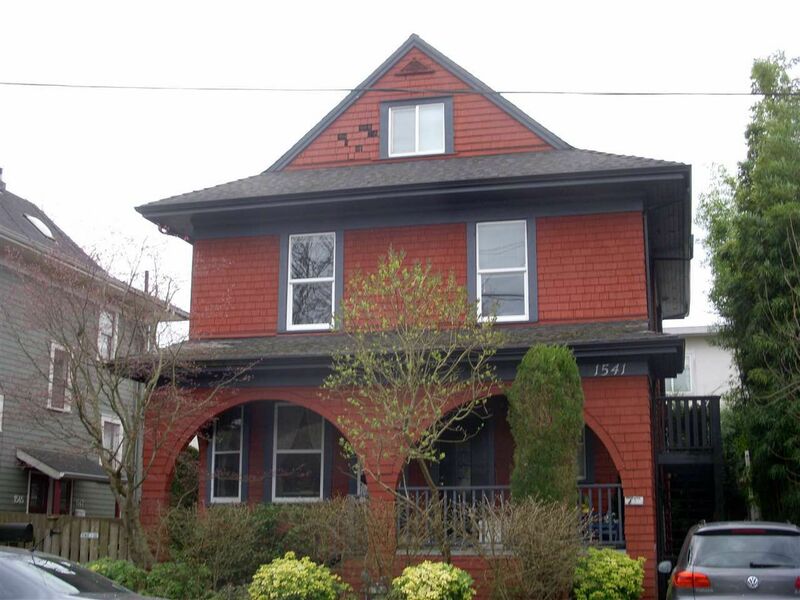 Stylish 4-level character home with the charm of yesteryear - high ceilings, renovated designer kitchens and baths, h/wood flooring, spacious front porch and large decks. Great long term investment property with three separate units. Excellent opportunity too for owner occupier to have the benefit of mortgage helpers while enjoying the best of Vancouver's seaside lifestyle.